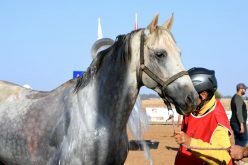 The winter season for endurance races in the Middle East is in full swing and unfortunately already 9 horse deaths in 7 races have been reported since the beginning of last December. 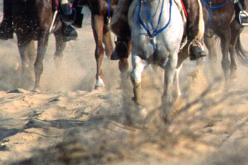 Moreover, unauthorized substances were detected in 7 analyses during four races in Abu Dhabi. 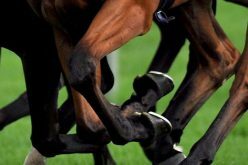 Unfortunately, it is clear that the measures that were imposed by the FEI last year are not only ineffective but also insufficient. 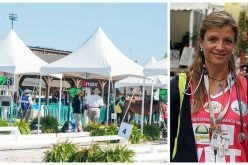 The Swiss Equestrian Federation SEF, which has committed itself for nearly four years so that endurance events around the world can take place with respect for the well-being of horses and sporting equality, welcomes the statement of the FEI Secretary General and supports its program detailed in the press release of the 3rd of February 2017. It also took note with satisfaction of the latest positions adopted by the French Equine Veterinary Association and the French League for The Protection of the Horse, the association Verein Deutscher Distanzreiter und -fahrer e. V, the British Equestrian Federation (BEF) and Endurance GB (EGB), the American Endurance Ride Conference and the Australian Endurance Riders Association on this subject and is delighted to see that the scandals it has denounced are of growing concern to the entire equestrian community. 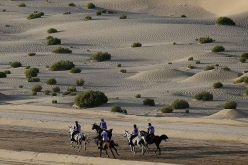 The SEF asks that the FEI take vigorous action before as well as during the races to ensure that no horse participating in them is at risk, by monitoring especially the training of the horse and the rider’s equestrian knowledge. 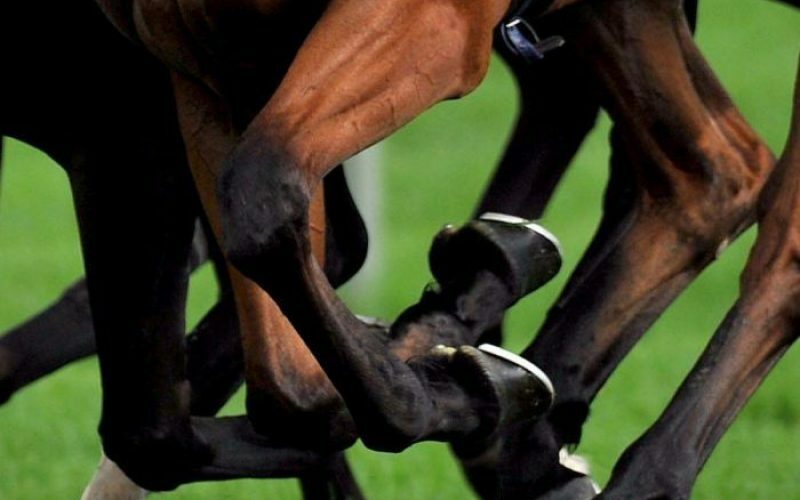 In addition, research and studies carried out by the FEI should analyze the phenomenon that is desensitization of the horses’ members as a probable cause of fatal accidents. 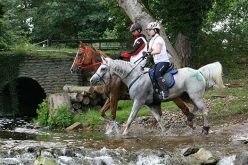 It is the equestrian sport as a whole which is largely concerned by these attacks on the well being of horses in endurance and it is most urgent that drastic measures be implemented and applied so that such cases will not be repeated in the future. The SEF therefore supports the FEI in its ongoing efforts and encourages that they be intensified further still.